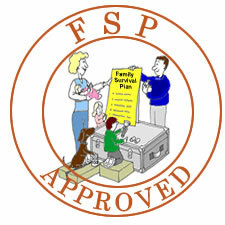 Get the latest from Family Survival Planning Blog here. 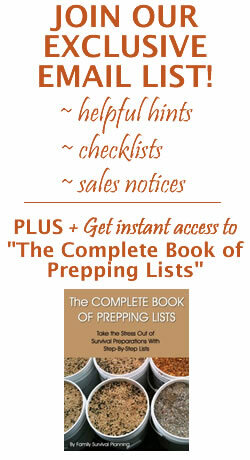 The newest pages, food storage tips, long term storage ideas, deciding what types of survival foods to invest in, how, where and what you will need for survival purposes, and lots more information to help you prepare your families. So start your visit here each time and you won't miss anything new. 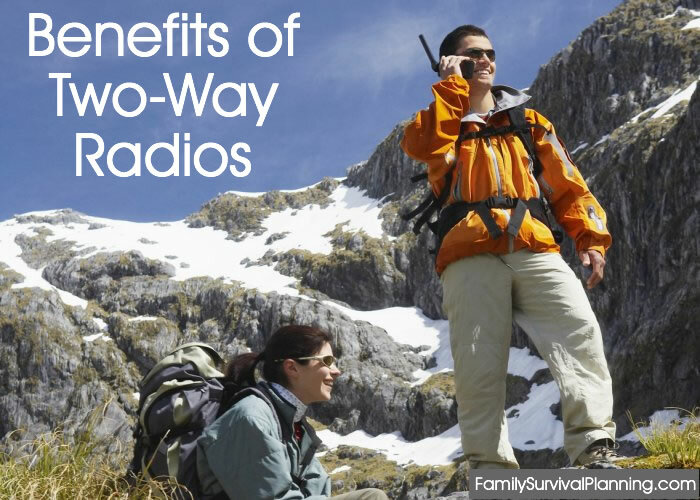 Continue reading "Benefits of Using Two Way Radios During a SHTF-Type Disaster"
Continue reading "Storing a Variety of Grains"
Continue reading "Preparing for Mudslides"
Freeze dried food IS food insurance. Freeze dried food is still the easiest and tastiest 'food insurance' you can buy. Dispel the myths of freeze dried and dehydrated foods, compare brands, research nutrition. 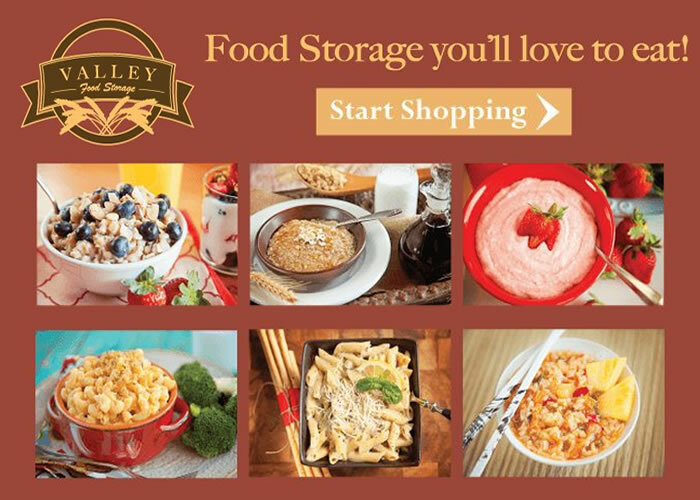 Continue reading "Freeze-Dried Food is 'Food Insurance'"
Continue reading "Survival Supplies and Gifts"
Continue reading "5 Ways to Save Money on Groceries"
Self defense outside and inside of the home are both controversial subjects that are in the news frequently. This article will focus on certain aspects of these subjects. Continue reading "Is Self Defense Important to You?" Continue reading "How To Create An Emergency Communications Plan"
Thinking about a worst case scenario, we might want turn to the older generation for help in learning survival skills. Continue reading "What the Elderly Can Teach Us About Survival Skills"
What to Put in a Child's Survival Kit. Children can carry their bag if it is an appropriate weight. Continue reading "What to Pack in Survival Kits For Children"
Oftentimes new information or new pages are available, so the Family Survival Planning Blog delivers information real time. To get automatic feeds, enter your email address and subscribe with your favorite RSS application.